Our next teacher training starts in March 2020. Registration will open in the summer of 2019. 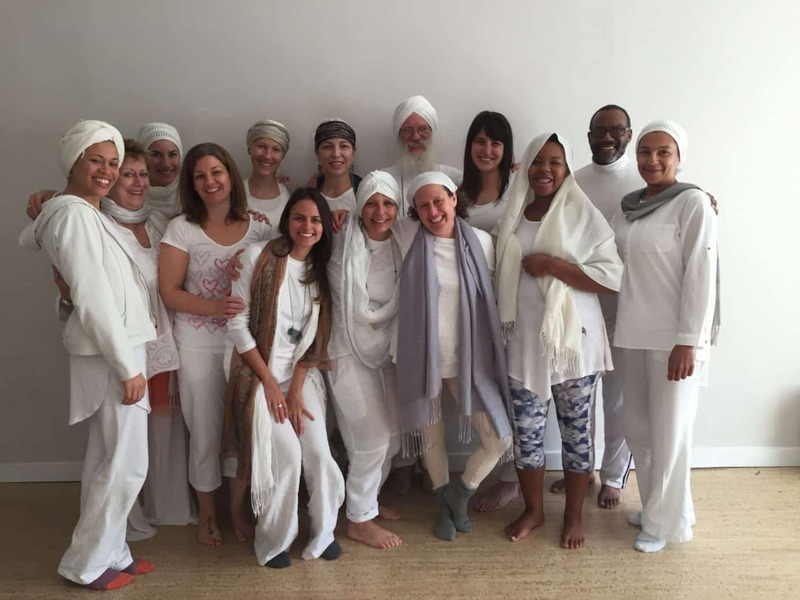 In the meantime, we recommend that you enroll in our 2019 Kundalini Immersion Program, to provide you with some of the building blocks of the practice. 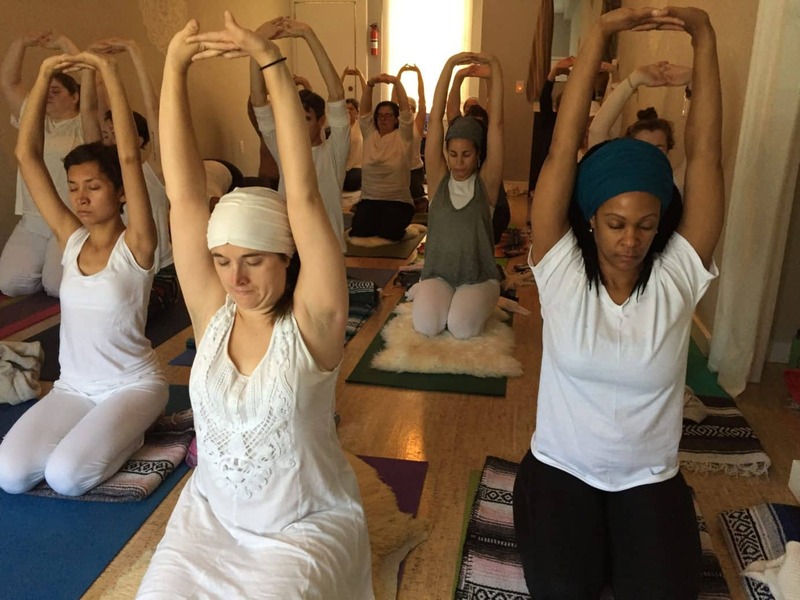 The KRI Level Kundalini Yoga Teacher Training One Aquarian Teacher Training Program is a 220-hour interactive professional certification program in the theory, practice and basic skills of a Kundalini Yoga instructor. It includes 180 classroom hours and 40 hours of independent study: Additional Kundalini Yoga classes, a 40-day meditation, and White Tantric Yoga. This course qualifies as a Yoga Alliance RYT-200 Teacher Training Program. The KRI Level 1 training introduces the student to the principles and practices of the self-sensory human, and explores how Kundalini Yoga and yogic lifestyle can harmonize and uplift the human experience and awaken your true potential. 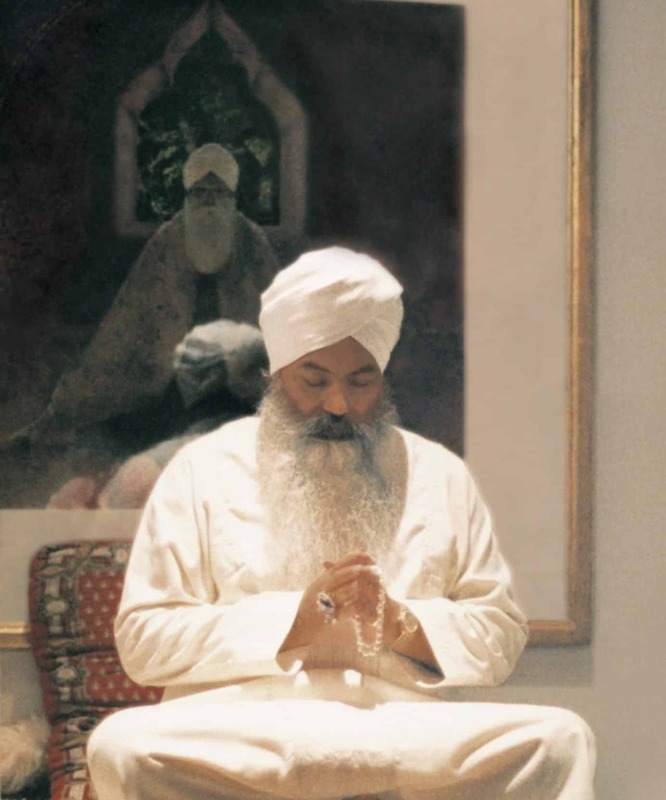 The history and tradition of Kundalini Yoga, as well as the underlying philosophy behind all yogic practices, starting with the Yoga Aphorisms of Patanjali. The technologies of Kundalini Yoga as they apply to healing and humanology (the science of daily living), including diet, nutrition, and relationships. TraditionKundalini Yoga Teacher Trainingal Western anatomy, its purpose and function, including the respiratory, nervous, immune, musculoskeletal, circulatory, endocrine, and digestive systems and their relation to the practice and teaching of yoga. Also Yogic anatomy and the energy systems of the body including the chakras, nadis, pranas and vayus, and the ten yogic bodies. We meet from 6-10 pm on Fridays, 9 am – 6:30pm on Saturdays, and 10:00 am – 6:30 pm on Sundays one weekend a month. 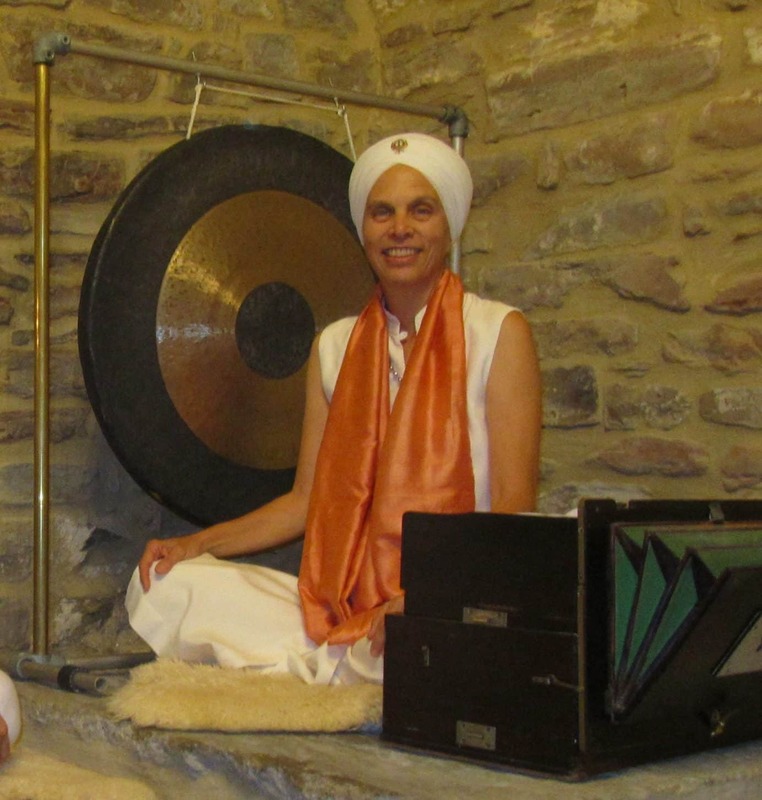 Sadhana will be on Sunday mornings from 5-7:30 am. Full course attendance is a requirement for graduation. $3250 if paid in full by the start of the course. Price includes all text books. Payment plans available. We request that payments be made by check; a small service charge may be added to credit card payments. Refund requests prior to the first of the month when the training starts may be granted in part, excluding a $200 administrative fee. After that, partial refunds may be granted in part, excluding a $500 administrative fee. No refunds after the course starts. The price includes all course materials. Additional expenses include White Tantric Yoga (approximately $140), attendance at a minimum of 20 Kundalini Yoga classes during the course, and any extra books or other resources you choose to purchase.